Mg Kraft Paper by Genpack Co., Ltd.. Supplier from Viet Nam. 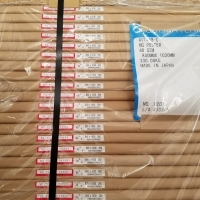 Product Id 656845. MG Kraft Paper for paper bag is properly made of agro-based raw material. 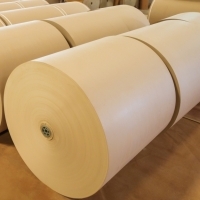 MG Kraft Paper for paper bag is provided in reel as well as sheet form as your requirements. Kraft paper is one of the best used papers in the food, cold drinks and saffron to preserve it. We also manufactured kraft products to protect the environment and health of our customers. Search More Like "Mg Kraft Paper"